Yesterday the new adidas Ace 16+ PureControl was launched and the boot, which will be worn by Mesut Özil and Ivan Rakitic, is very, very different from the boot that came just before it. We therefore thought we would take you through the many differences and similarities on the new PureControl and Ace15+ Primeknit. Read more here. 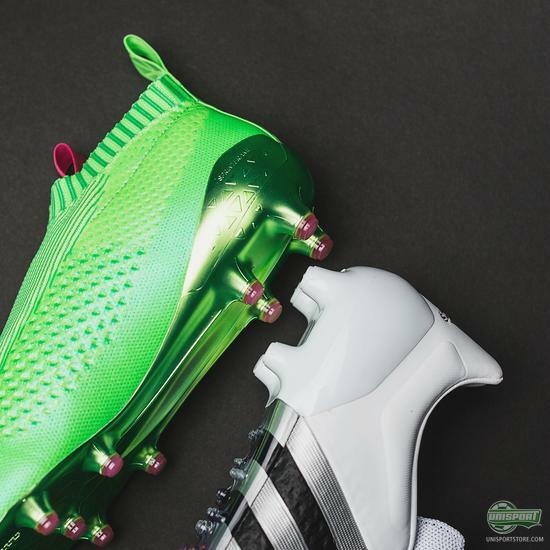 There are no prizes for guessing what the biggest difference is. 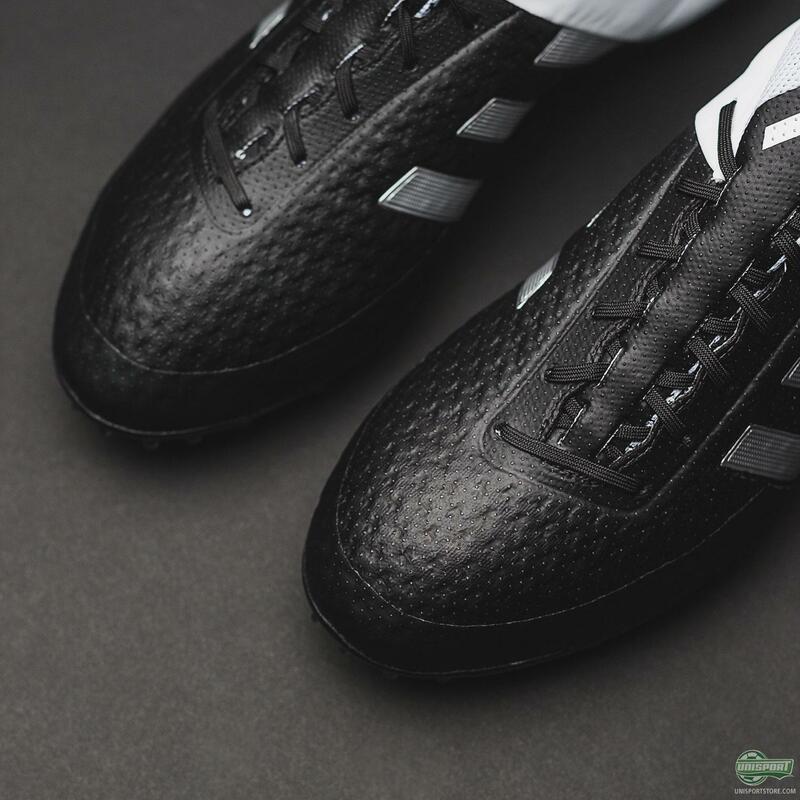 That adidas have removed the laces almost goes without saying, because it’s always going to be the first thing you notice. 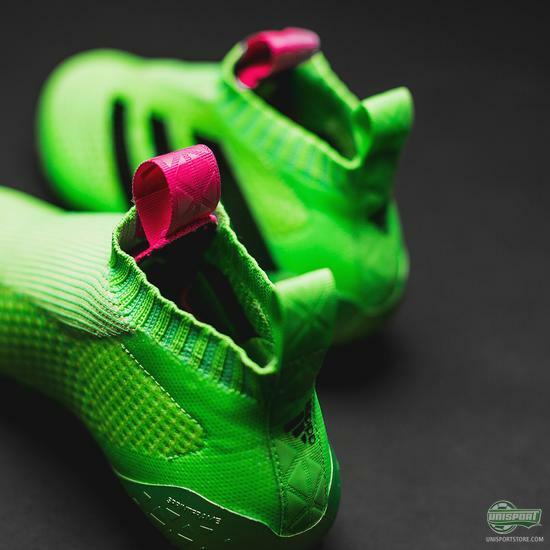 If you want to know more about how adidas managed to remove the laces without making the boots unusable, then we recommend watching our full review of them here. The removal of the laces is however far from the only change, because if you flip the two boots upside down, then you see the brand new GroundCTRL 2.0 stud-configuration and Sprintframe sole on the PureControl. It’s far more traditional than the very different TotalControl soleplate on the Ace15+, which was made up of tons of small studs that help control the ball. It would appear that adidas aren’t entirely convinced by the TotalControl system and have therefore revamped the tried and tested Sprintframe, which we are very happy to see back. 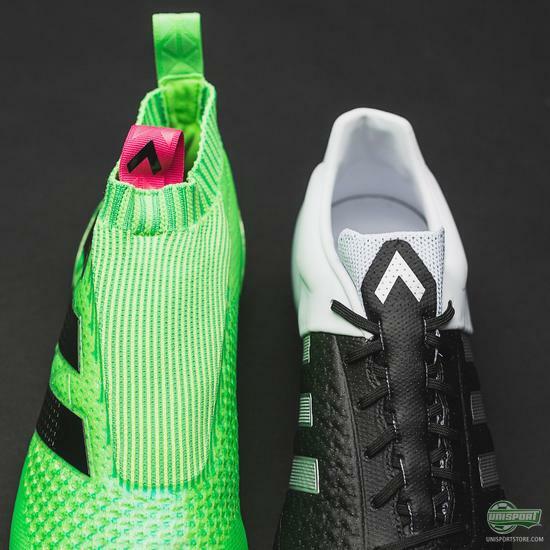 If we go back to the upper of the boot, then you will find the only real thing the two boots really have in common, which is the material used. 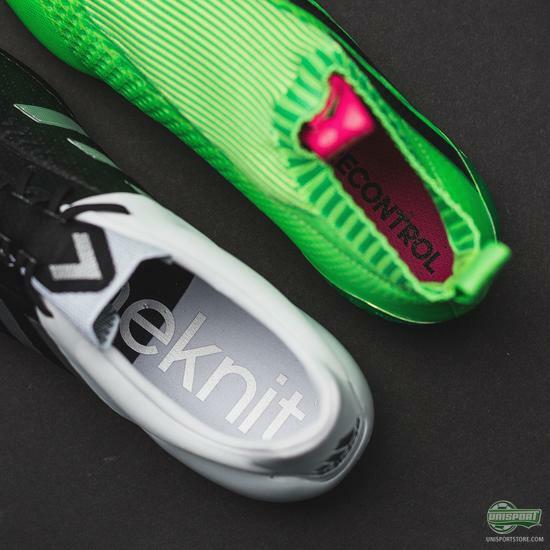 Both the boots are made with Primeknit uppers, which provide a very nice balance between a soft touch and good comfort. On the adidas Ace 16+ PureControl the silhouette is however very different, as the boots have been given the raised Primecut collar that makes sure the boots sit closely to the foot, even though there are no laces to tighten them. Want either the adidas Ace15+ Primeknit or the Ace16+ PureControl? 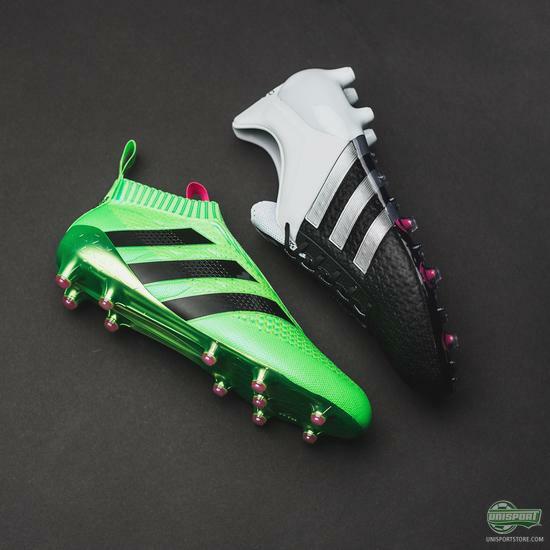 Find them both here. 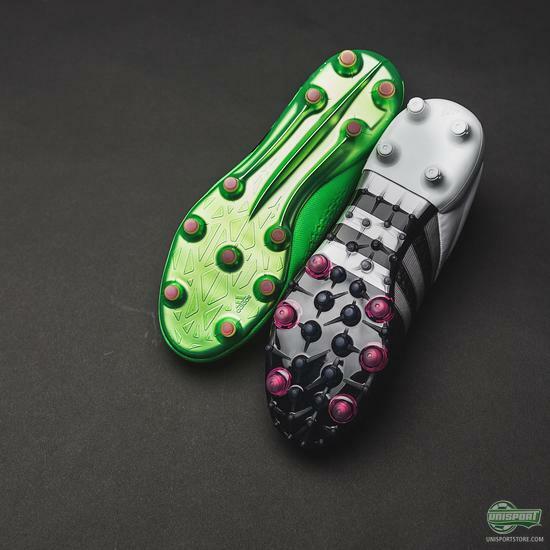 Changing the soleplate and keeping Primeknit are both decisions that I wholeheartedly agree with and if you want to try something completely different, then giving the Ace16+ PureControl is definitely a good idea. 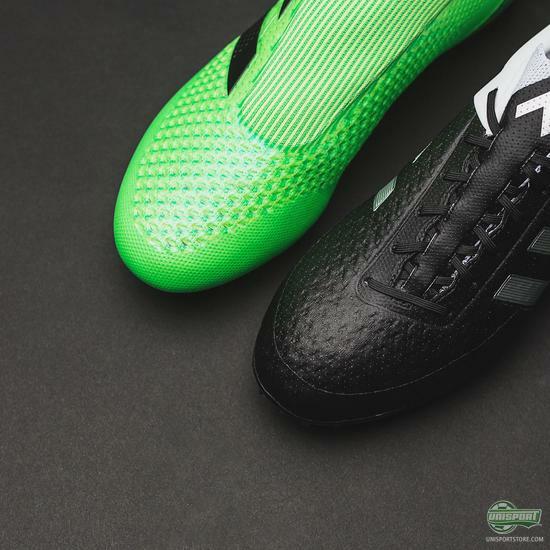 The PureControl have only been out two days, but so far what do you make of the changes on the boot? For the better?